Directions: Us - 6e / State Road, Westport, Ma. 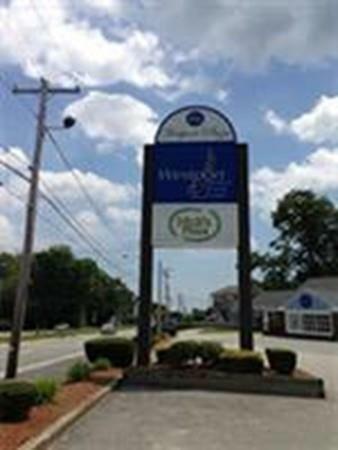 Here is a well established Westport Plaza and highly visible commercial property with many office spaces for rent right on Route 6 in Westport. The landlord has many options to consider in terms of space that is fully renovated or in need of some cosmetics. The landlord is willing to work with prospective tenants in terms of meeting their goals. Some of these units can be enlarged or combined for more or less space depending on tenants needs. This unit is located on the 2nd floor. Come take a look!